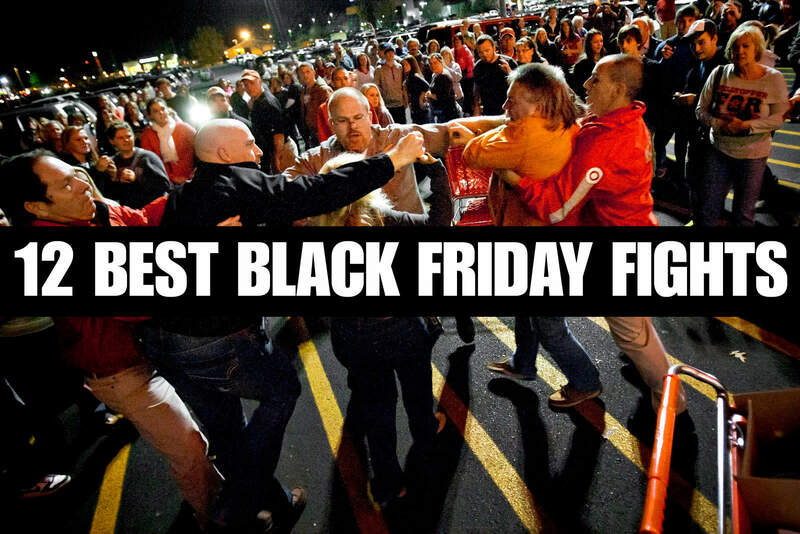 It is not a joke when Youtube videos say shoppers go crazy on Black Friday! 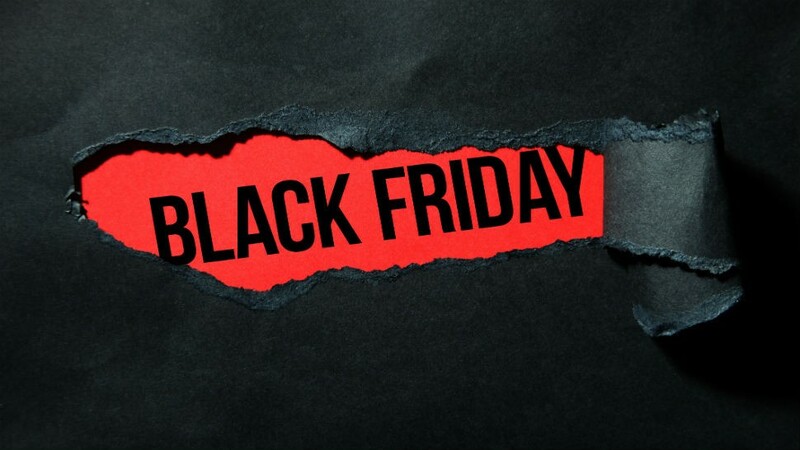 Check it if you want but we all know these Black Friday bargains are not a joke! We fall in line and go shopping bonanza one we enter a physical store. We buy fashion items and other hardware just to satisfy our shopping cravings. Yes, you read that right! 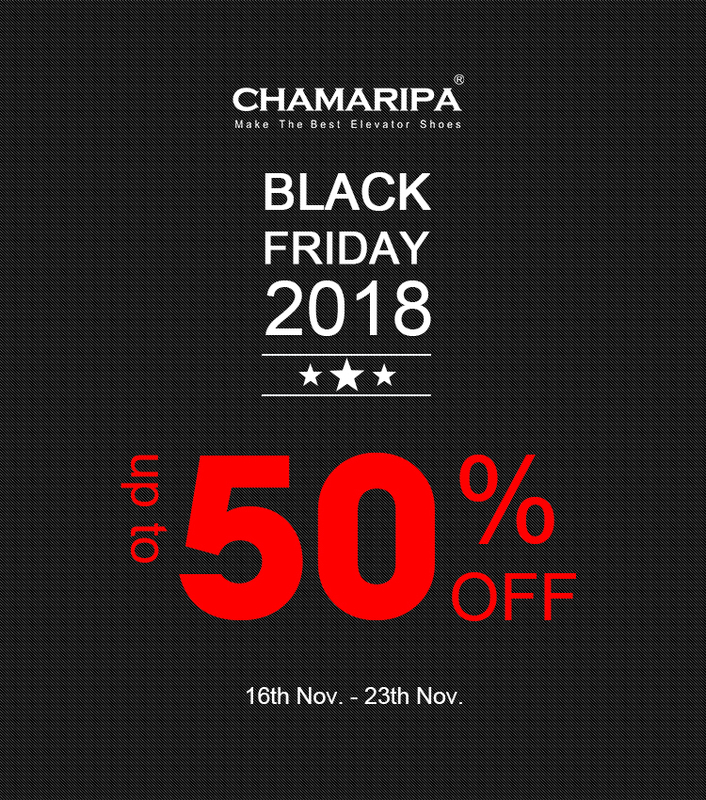 Online elevator shoe brand Chamaripa shoes is joining the Black Friday bandwagon and will offer elevator shoes coupon with up to 50% off elevator shoes discount. Now your short guy insecurities will become a thing of the past and you can start walking the streets with shoes that provide additional height because of the lifts are hidden inside the said pair. That’s right! Those extra two inches or more can be worn since they also offer early Black Friday deals so you won’t have to experience a dreadful line for a single (or five, if you must) pair. Online shopping is the new frontier and the best Black Friday specials are not something Chamaripa Shoes will slip. Remember the things sold online can also be found at a physical store. You just need to know your size in order to buy the things you want. What I do is make a wishlist of the things I want prior to Black Friday online shopping and just add to cart them once I get the discount code. Pretty simple, right? Aside from that, I am always on the lookout for other items, such as elevator shoes sale just to feed my shoe fix. Shopping has become easy for all of us since online shopping was invested. With the internet getting faster and faster every day, there’s really no excuse for us not to enjoy its perks! Prepare your Thanksgiving pie, a comfortable chair, and get your credit card details ready ’cause we are going shopping. You won’t even have to dress up and can be comfortable in your pajamas while you are at it. Online shopping means there’s no need to stand up since you are buying in front of the screen of your laptop or smartphones. The only time you have to stop being a couch potato is when you need to relieve and visit the restroom, and yet again you can still shop till you drop using your handy smartphone. It’s a win-win situation for you and the department store you want! Don’t be afraid to miss out on discounts, online stores always have them! It’s true! It is a known fact that online retail stores give exclusive discounts and more discounts upon checking out. Again, all you really need is to know the discount code and you are good to go! 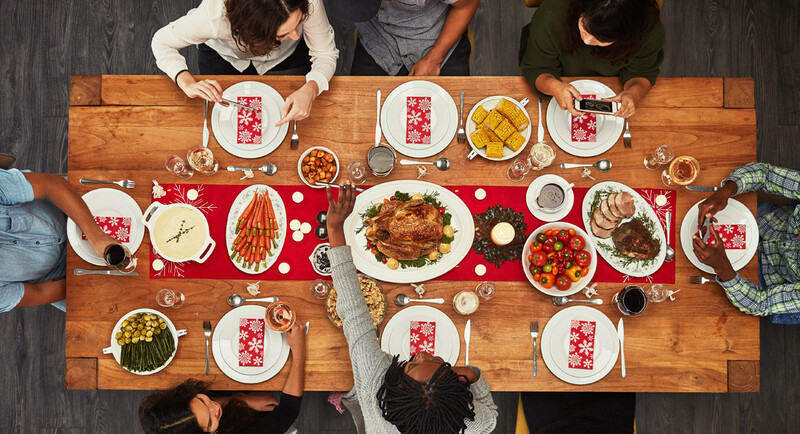 Online shopping won’t let you miss Thanksgiving dinner and a midnight snack! Eat to your heart’s content. This is what I believe in. We work hard to get what we deserve from our hard earned money, and Thanksgiving Day is actually one of those holidays where you can eat anything without anyone judging you. Imagine eating your favorite pecan pie while searching the net for a great steal of shoes? That’s exciting! While shopping is the main priority on Black Friday, you can actually do more things other than that. For example, you can binge watch your favorite Netflix show while searching for elevator shoes or you can get drunk with your friends while looking for that 70% off an item. Clearly, online shopping has made everything easy and breezy for us. It’s not just physical stores anymore where you can get a great deal, online shopping is the present and the future of consuming and technology has offered us this wonderful treat. Purchase your favorite shoes from Chamaripa Shoes or visit other brands from mid-market to high-end fashion houses who have made a living out of online shopping. E-commerce is a huge part of the fashion industry today, no one minds it! In reality, even ads are as powerful online as they are on billboards. Let’s face it, not everyone is a calm shopper. Some will even go through extreme heights just to get the item they want. You can be that person or avoid the risk of being admitted to a hospital completely. 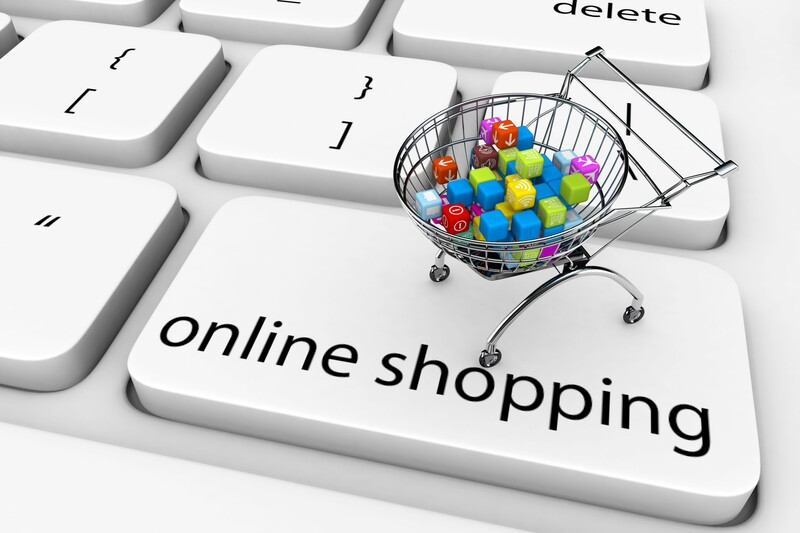 Online shopping is accident-free and the only event you can encounter is paying for your next credit card bill. But we know you have been preparing for Black Friday already. Entering a physical store is like exercise. You can search the whole area and sweat out on a single rack for a nice pair of jeans. Online shopping is categorized per item to make shopping easier for you. For example, the Chamaripa Shoes website is divided into eight subcategories under the Men’s section from Dress/ Formal, Boots, Casual/ Leisure, Sneakers/ Trainers, Summer Sandals, Men’s Accessories, and other subcategories to make shopping more fun and accessible. They even have a separate tab just for new items. The website is designed for a hassle-free type of shopping. We’re not disregarding the fact that shopping at a physical store isn’t fun, but the racks can sometimes be overwhelming and we haven’t even started on the boxes with piles of clothes. We leave you with this question, do you want the easy or the hard route? At the end of the day, everything is your choice.